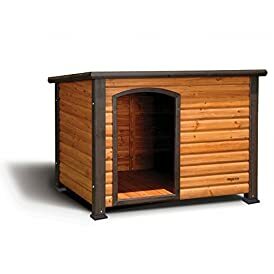 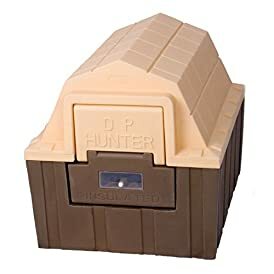 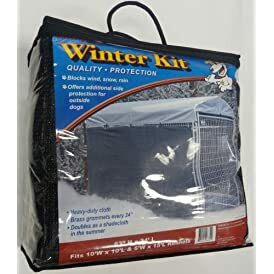 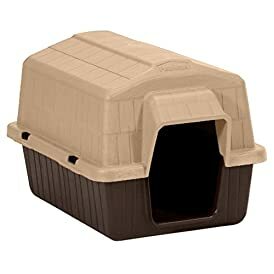 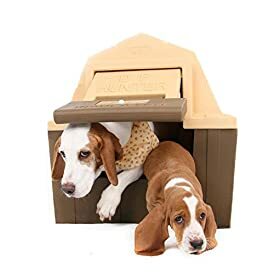 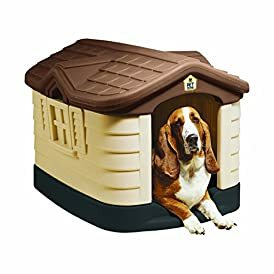 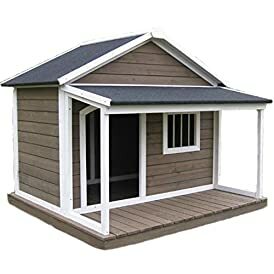 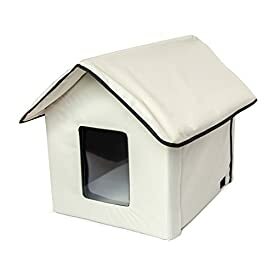 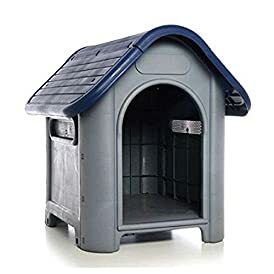 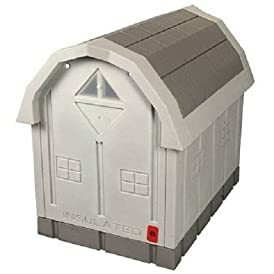 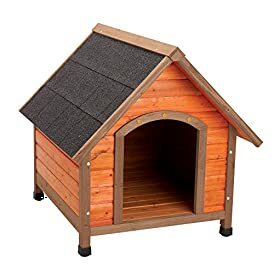 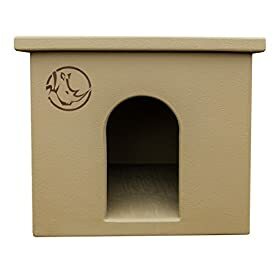 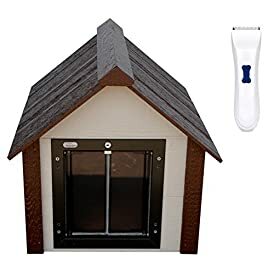 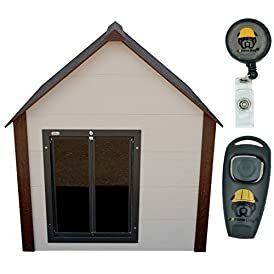 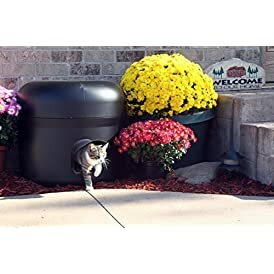 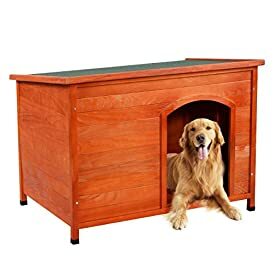 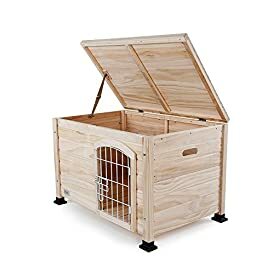 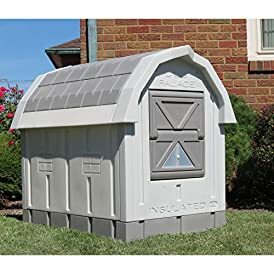 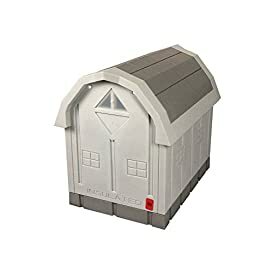 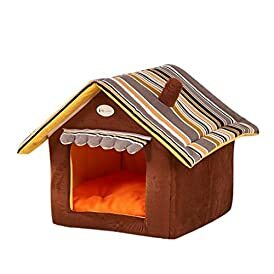 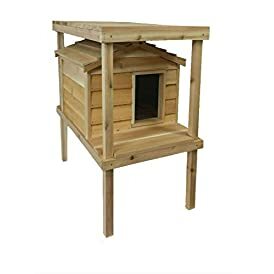 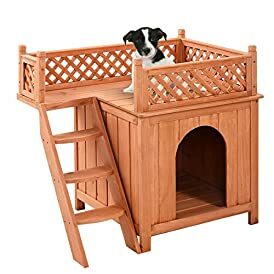 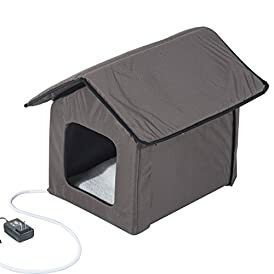 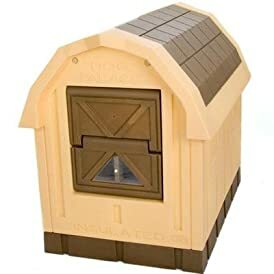 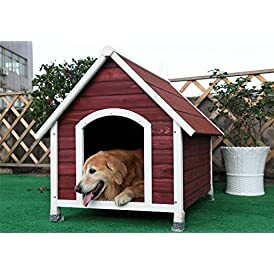 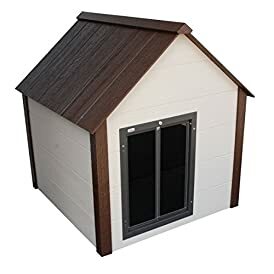 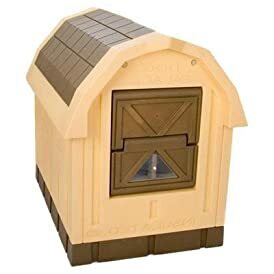 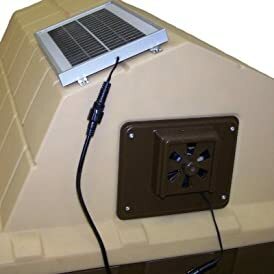 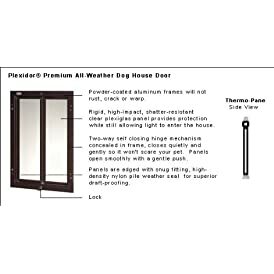 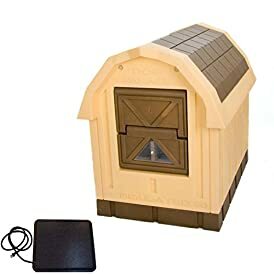 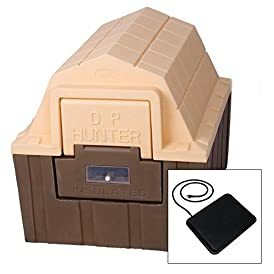 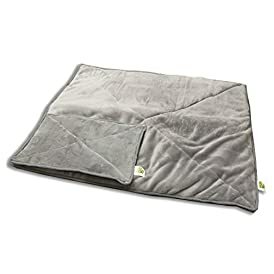 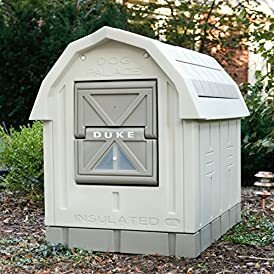 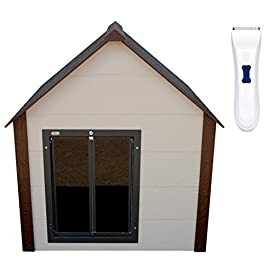 Insulated Dog Houses - These dog houses will keep your dogs warm in the winter and cold in the summer. 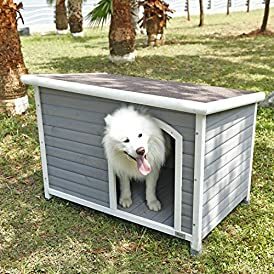 Dogs need a place to get out of the elements. 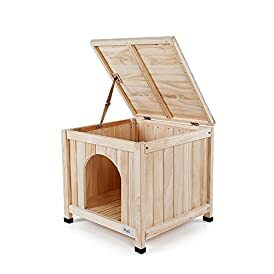 You'll find what they need here.